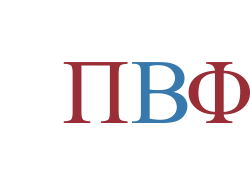 Today, Pi Beta Phi continues to encourage women to develop meaningful relationships as they reach for their personal goals.   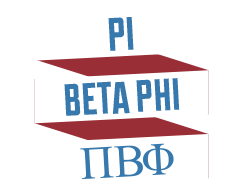     Collegiate membership in Pi Beta Phi and the relationships it yields help members adjust to college life by providing a sense of belonging, mutual support and leadership development. 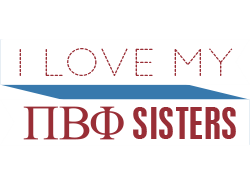 As an alumna, members are part of a network of sisterhood and friendship of more than 200,000 sisters worldwide.